Sarah is a senior at Covington High School. 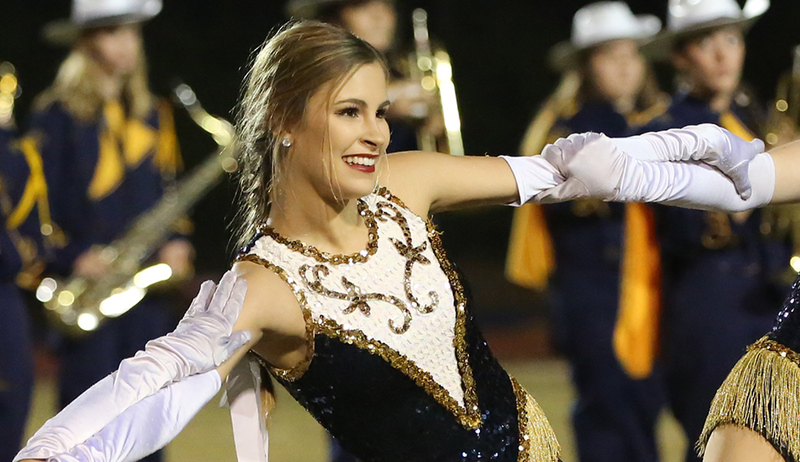 She is a 4 year member of the Dancin' Darlins' and she also holds the position of Dance team Captain. This is her 3rd year taking Mr. Lynch's classes. She has excelled in photography , and is considering to do it professionally. She also loves making videos. 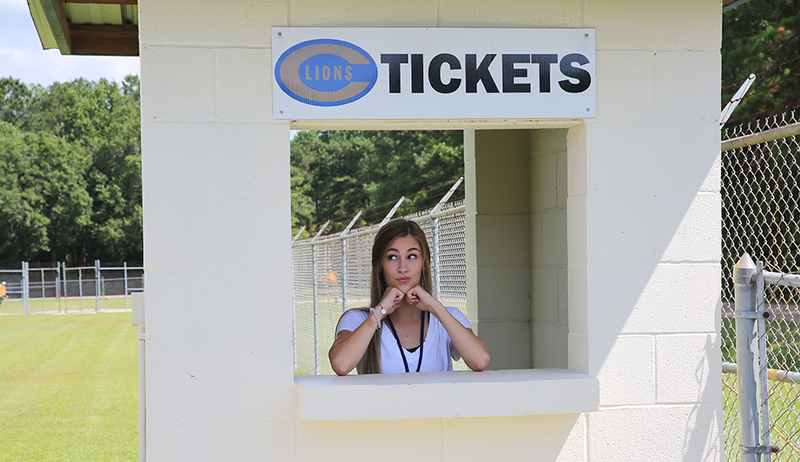 She is in FCA (Fellowship of Christian Athletes) of Covington High where she serves as an officer. She is in NHS (National Honor Society), and also likes to attend many events around Covington High School. Her goal is to attend LSU and be on the dance team there. She would like to major in business, so can can start her own photography business one day. St. Tammany Parish School Board.